If you are looking for Best Freelance Websites for Beginners than you are at right place. No Need to download any pdf file for Freelancing tips. This Freelance Website list is beneficial for students, beginners, programming jobs, data entry, typing jobs, etc. Also Explained the Freelancing tips for beginners. When it comes about Freelance Sites, we always need a correct information, either we are buyer or seller. There are plenty of freelancers looking for works, some get succeed, some not. Some freelancers have talent but they do not get proper clients. So if you searching for the good and a huge number of clients, then you need to have a look at these 40 Best Freelance Websites for Beginners. I do Make money from freelancing from very long time. Freelancing jobs from Home is in Big Demand. Work from home typing without Investment. No need of Freelance guide to students pdf file. If you have made your customers happy, they will surely return for more work. So focus on skills. These sites are safe regarding all aspects, mainly for payment and service. In case, if you try to spam or share the contact details directly to a consumer, these sites will ban you. As it is against their policy. So now you just check the list and start making hell, out of money by freelancing. These sites are damn trusted. For long term and for quality work, these sites are best. #1) Freelancer – Just list your skills and bid for the projects which you think is suitable for your skills. 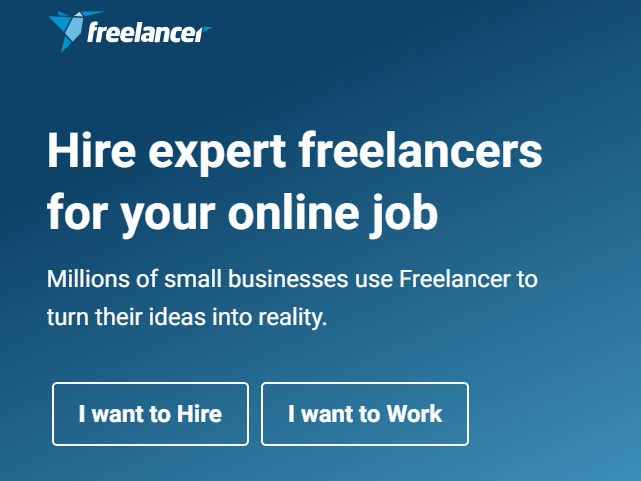 #2) Freelance – Find contractors, jobs, clients easily by filling the signup form. #3) Fiverr -There are millions of services ranging from $5 to $500. For both iOS and android Fiverr, App is available. I personally sell my gigs on Fiverr, so I can say it for sure, Fiverr is the best. 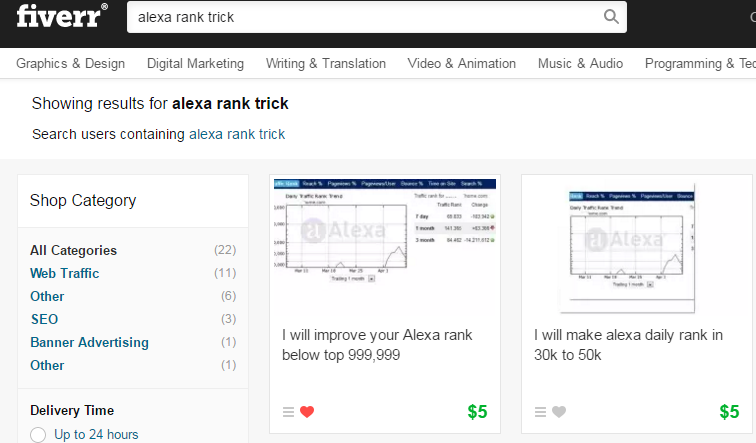 I am selling gigs like Alexa Rank Improvement. #4) Upwork – With over 9 million freelancers registered (previously odesk). From low to high every budget work is listed. 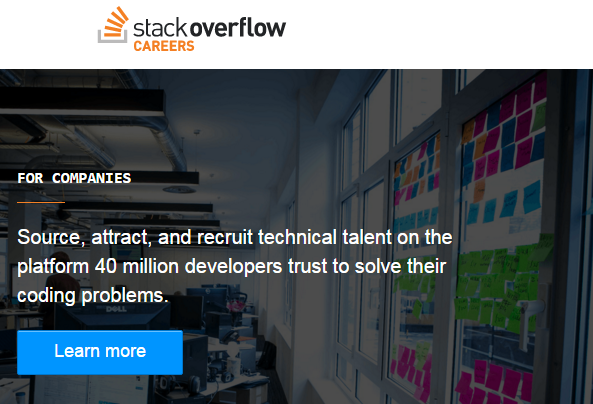 #5) Stackoverflow Careers – It’s not for only asking questions and answers. You might not believe, there is a list of jobs from all over the world of tech companies. #6) Smashing Jobs – It is suitable for programmers and designers, where they can get a great variety. 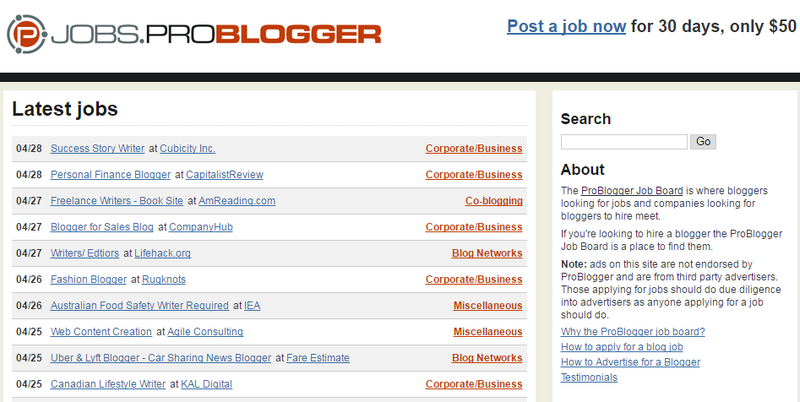 #7) Pro Blogger jobs – Problogger is owned by Darren Browse, he just added a menu for jobs in his blog, where you can get a list of jobs. #8) GetAcoder – If you are into programming, web designing, and writing, you must check it out. It has got small projects big list. #9) PeoplePerhour – With the name you can guess it, you can get the small type of works which can take less time and you can bank it easily. 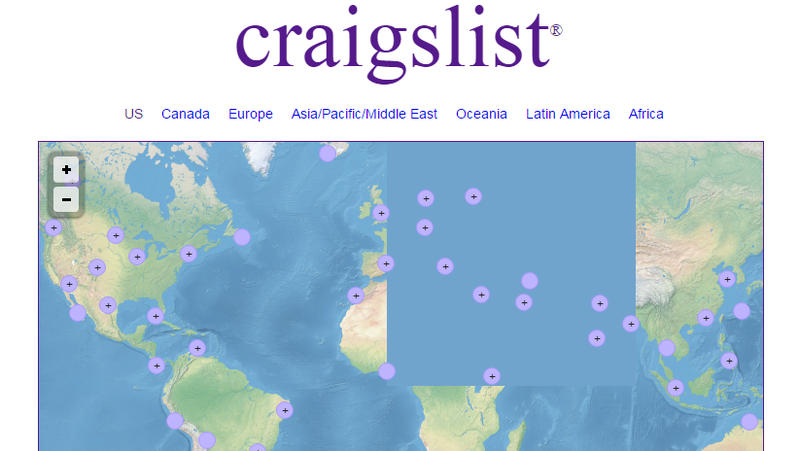 #10) Craigslist – One of the old and popular site not only for buying and selling products, but it’s great for freelancing also. Local listings are in high. If you are the resident of USA then you can search for major cities, I’m sure you can get a great list. A huge site with too much traffic. #11) 99 Designs – This site is suitable only if you are into designing, only work like logo designing, graphic designing. Note : Any freelancer do not have a right to share or ask for personal contact details from clients, you will get banned from that freelancing site. Because these sites earn’s a small amount of commissions for connecting client and a freelancer. For me all of these sites are best, now you decide on which site you will create a profile and bank it. I suggest, pick 3 to 5 sites only, you cannot create on all 40 sites. If you want to try all these 40 Best Freelance Websites for Beginners, you can try for sure. Hope you all enjoyed the post of Best Freelance Websites for Beginners and Students.